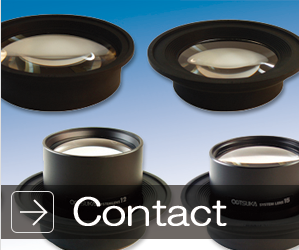 SKKL-FD | Otsuka Optics Co., Ltd. 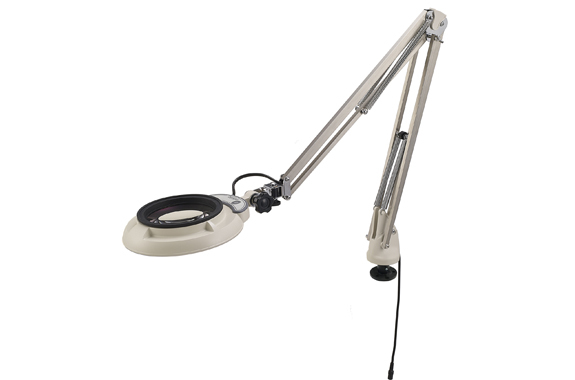 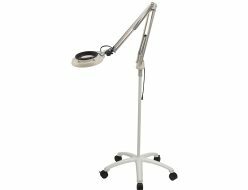 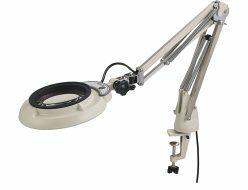 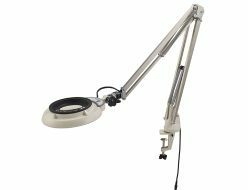 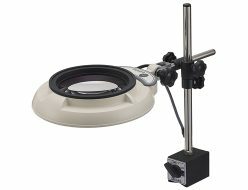 The SKKL-FD model is an arm-type illuminated magnifier product that is equipped with a flange base to be clamped down on a workbench using a screw. 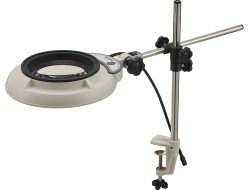 Perfect for attaching to surfaces where clamps would otherwise be difficult to attach (ex. 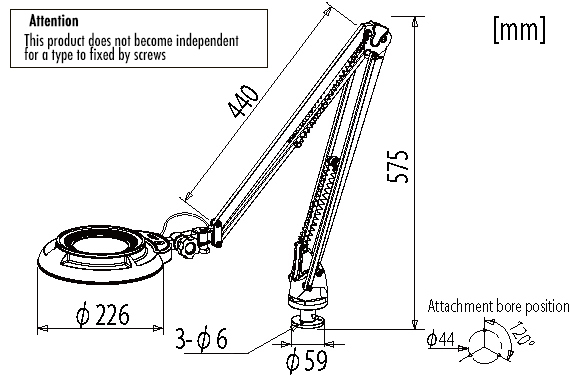 placed against a wall).